Looking back at all the new technology I learned and worked on, I am impressed with myself. My three favorite assignments were the WordPress blog, cool tool duel, and the copyright commercial. I am so excited to show my future students and incorporate all of these into my classroom. I have a newfound respect for technology and I only hope to grow as technology changes. Thank you Professor Decker, for equipping me with the knowledge I need when addressing technology in the classroom! You are a wonderful teacher and I hope ULV integrates more course based on technology! Edmodo is a safe, private social networking site for teachers and students. It is similar to the popular social networking site Facebook and is very easy to use. It has a safe platform and lets teachers and students post, collaborate on, and annotate assignments, quizzes, projects, and other classwork. The pitfalls of this website is that the parent view is not as full featured as the student view and teachers must monitor often. Teachers will have to enforce proper communication and rules. I definitely think that Edmodo will be around in the next 10 years. It is similar to a Facebook setting so I think any social media forum will continue to grow. I think this website will continue to flourish and improve its features. Demote is the new Facebook for the classroom! On an educational level I think this not only benefits the students but as well as the teacher. This website is very kid-friendly and is has the look of Facebook so it grabs the students interest. Edmodo is perfect for a paperless classroom. Teachers can post assessments and grade them with ease. They can also post polls, assignment guidelines, and collaborate with other students on group projects. Students can submit Google docs on this web-tool and teacher can instantly give feedback. I truly enjoyed learning about this web-tool. It is fun and easy to use. It is a great tool to converse with students and parents as an educator. I will defiantly be using this in my classroom! My previous knowledge of copyright has been limited and now I come to realize that copyright has a lot of ramifications. The only experience I had with copyright was when I was choosing songs for our wedding video. My videographer told me some of the songs I picked are in violation with copyright because he didn’t have the rights to them. So, he let me choose from a “royalty free” website, which in a nutshell refers to a type of music licensing that allows you to purchase the music license only once and you can then use the music for as long as you want. Some copy right laws I was familiar with and others not so much. One that I was familiar with was public domain. Which contains all works published in the United States before 1923 are considered to be free for public use and does not infringe on copyright laws. When learning about copyright it surprised me when I was told that a teacher couldn’t show an entire movie for class reward or good behavior. I see this being done a lot in classrooms and it violates copyright law. You can only show movies for educational purposes only. Due to the increasing use of technology especially in classrooms copyright is a very important subject to be well informed on. Teachers, faculty, and students should be informed and educated on all types of copyright laws. 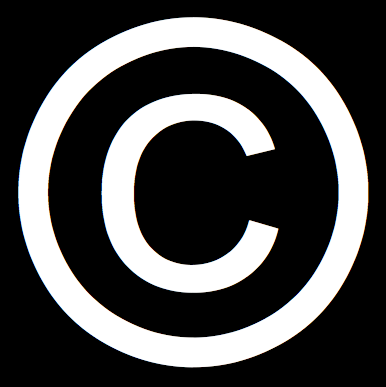 Students need to obey copyright laws when using the Internet for blogs and projects. Teachers need to be familiar with copyright laws when pulling photos from the Internet or when movies are shown in class. Understanding copyright laws is a little confusing especially because of the Fair Use Doctrine that allows teachers and educators to use the work of others without their permission only if it is for educational purposes only. There are different rules under the Fair Use Doctrine so it is crucial in the education field to understand all of the guidelines for Copyright law. 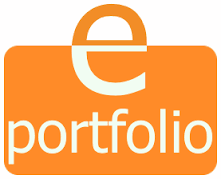 Eportfolios are an online tool that you can put all your collections of work together on one website. I am brand new to the eportfolio experience, and while creating one I found it to be tedious and rewarding at the same time. I am used to the “old school” resume where you type it out, print it and hand it directly to whoever is interviewing you. I was excited to learn of a new way to share your professional information with people around the world. It is remarkable service and I would recommend to anyone. You can reflect o you past present and future and compile it on your own personal portfolio. When I say personal I mean it! You can put pictures, documents, and even embed media on it. It is such an amazing tool that shows your personal and profession development. By creating my eportfolio my self-esteem and confidence have improved. Even though it is not complete, it is a tool I will continue to update. I have reflected on my past experiences I have discovered a new sense of self-assessment. I enjoyed the process and will continue to use this valuable tool to help me grow personally and professionally. 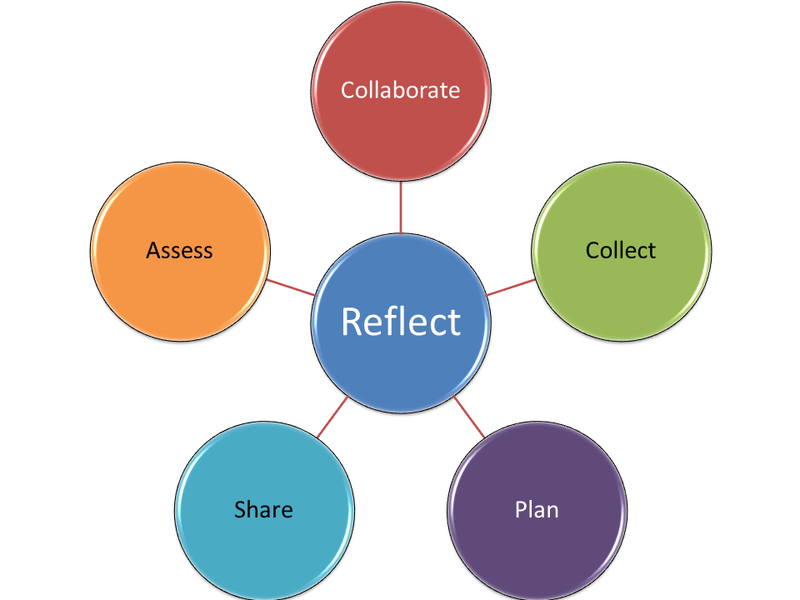 As a future educator I will use eportfolio in my classroom as a way to connect with students and parents. I will make it similar to black board in a way. I will put lessons on there that students can review and also for the students that were absent can see what was taught in class. It will be up to date with information about my teaching style and my class rules. My class eportfolio will also have flipped content so the students will know what the content for the next day will be so they can tap into their prior knowledge and come prepared with questions. I will also have contact info for students and parents if they have any questions. Here are a couple great websites that explains the benefits to eportfolios. 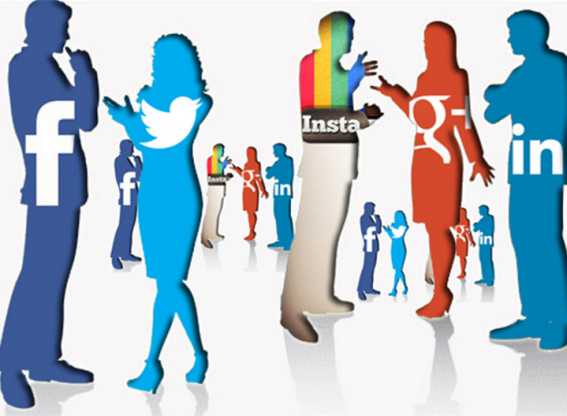 Social media is the new communication of world today. Instead of writing notes, sending cards, or talking on the phone, people today are tweeting, blogging, posting, and pinning. There are many reasons that support my decision to jump on board with the social media trend. I wanted to fit in with everyone and stay up to date with the new trends of technology. I also wanted to stay connected with friends and family members. The first social media site that caught my eye was MySpace, a site where you can connect with others and create your own webpage. Then when the MySpace trend was on a decline I went over to Facebook, which I currently use. I use Facebook as a way to connect with my family and friends. I also use Instagram to upload pictures and video. When I think back at how far social media has come I feel like social media is here to stay and the media sites are just going to keep growing. I believe that social media sites have a huge impact on education. Back when Facebook just started you can only open an account if you were a college student or alumni. It was a networking site where students can collaborate and share thoughts about school projects and what classes to take. Now it doesn’t just limit users to only school students but to everyone. There are also career-driven sites like LinkedIn, which launched in 2003 and since then has 300 million members and growing. You can manage your profession identity and share your resume to businesses across the world. Then there are blogging sites like this one where people can collaborate and give their own feedback on certain topics. I find social media to be impactful in the classroom because it brings the real world to the classroom. Students can interact with not just people in the class but students around the world. Teachers will benefit from sites like Pinterest or other blogging sites because they can share ideas and collaborate with other teachers from other schools in their district to get ideas. Social media is changing our culture. Some say it’s a good thing and some disagree but either way you look at it social media is not going to change. In fact I think it is just going to keep growing. We learn from each other and creativity and inspiration is unleashed when one blogs about a certain topic. Social media is the new normal! Technology is getting more and more advanced in the classrooms. It is so easy and convenient and store and share data. With Google cloud students can collaborate with one another to create group projects and edit each other’s work. These cloud tools such as Google docs and Google slides are so important to introduce to students at an early age so they can use this in their future. There are so many benefits to using cloud-based tools in the classroom. Two words that come to mind when I think of the benefits from using cloud-based programs are accessibility and collaboration. Google docs are a wonderful tool when students have to do a group project or brainstorming ideas as a whole class. It also is beneficial to the teacher because he/she can see what each student has collaborate to the document. Also the usability is convenient for all grade levels. Students can set up a Google email and access Google document or Google slides. Having cloud-based tools in your classroom is crucial to the advancement of technology. Students can collaborate with other students in different classrooms around the world as well by using cloud-based materials. 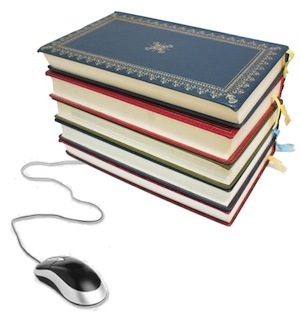 Knowledge is at their fingertips and the answers to their questions are a click away! The benefits by using cloud-based tools in classroom settings far out weigh the potential drawbacks in my opinion. I don’t really see this as a negative experience but the only slight concern I might have is privacy standards and having secure networks were information about students is not leaked. Although these are some concerns I feel as a teacher you need to educate your students about being a good “digital citizen” before using any type of technology! Screencasting can be extremely beneficial when it is used in an educational setting. This first and most important benefit is that it provides a student-centered and engaging learning experience. Screencasts enable teachers to create a video recording of instruction for any type of activity being performed on a computer screen. Students can also create their own screencast video and present it to the class as an educational activity. This promotes and engaging learning experience for both teachers and students. 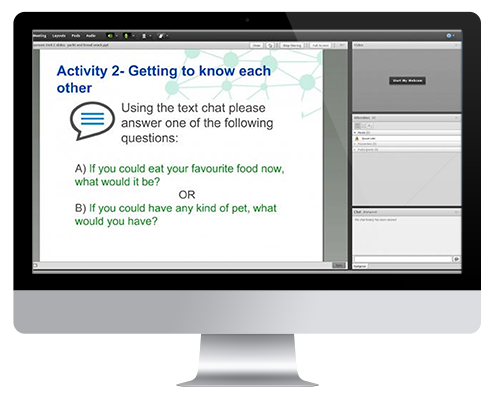 The second benefit is that screencasting appeals to many learning modalities. It includes many multimedia elements, such as: sound, music, graphics, and visual effects. Students who are visual and/or auditory learners can greatly benefit from screen casting. It provides a visual step-by-step instruction of a particular concept or lesson being taught. Students can watch the video at anytime or multiple times if they need to repeat the lesson. It also has a pause feature so students can learn at their own pace. The third benefit that it creates for a hybrid learning experience. This is particularly beneficial for students who are absent from school. They can review via screencast video what was taught. Instead of getting a packet of papers not knowing what the teacher wants, the student will have a clear understanding of the lessons being taught and how to do classwork and/or homework from the days missed. The fourth benefit of screencasting is that this educational tool can be used as an introduction, overview of a lesson, or at the end for comprehension. 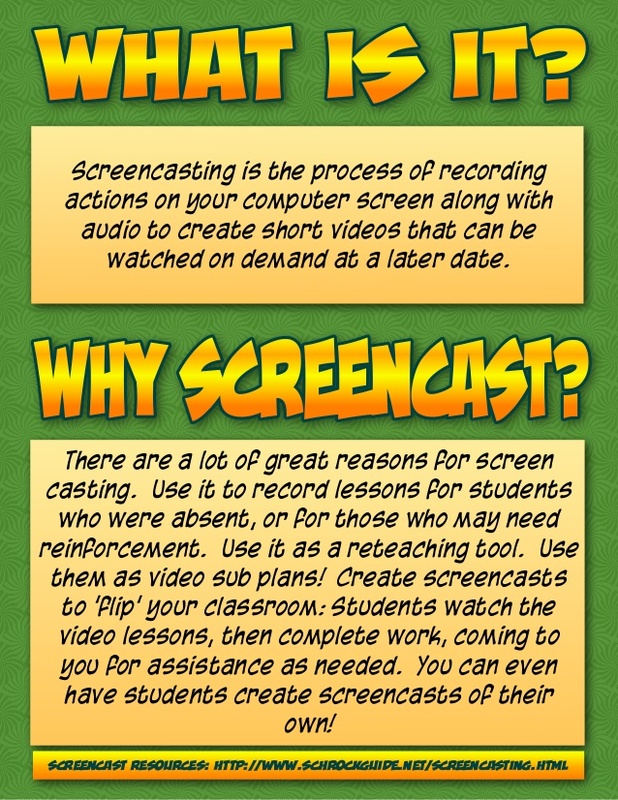 Students can use any screencast as “Flipped Content”. Flipped content is when the classwork/homework is viewed outside the class and not during class time. Students can watch a intro lecture at home before they come to class via screencast video and will already have an idea of what the next days lecture is going to be about. This will make the class time more productive for teachers and students. The fifth benefit is that it provides an interactive grading experience. The teacher can give verbal feedback on any work such as a student’s paper or test. The teacher can narrate through the document and make visual corrections and elaborate verbal what the student should do to enhance their test or paper.